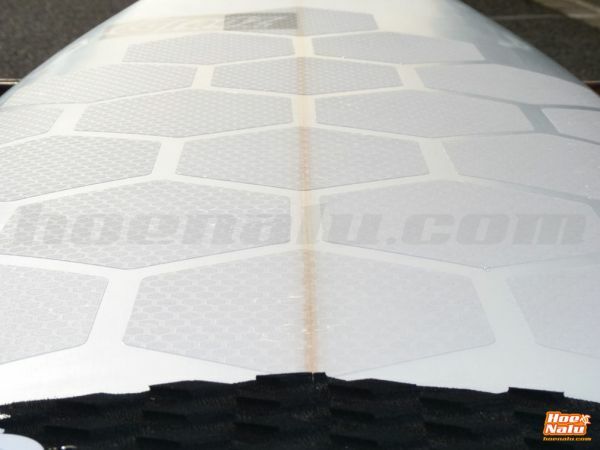 Now, you can find material for surfing on HoeNalu. 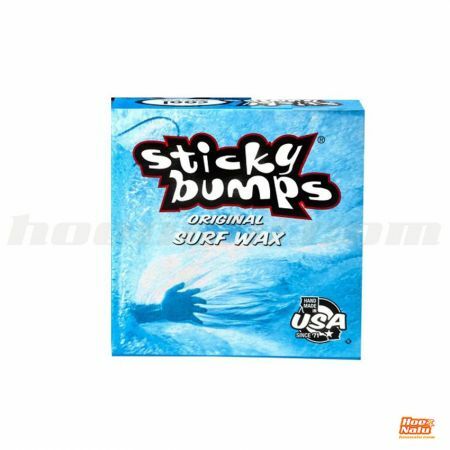 In this section you could meet surfboards, fins, pads and a variety of accessories to surf. 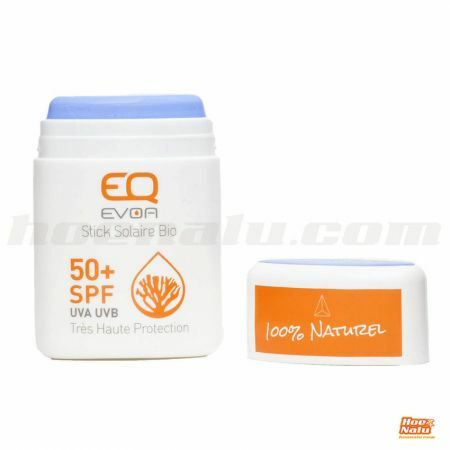 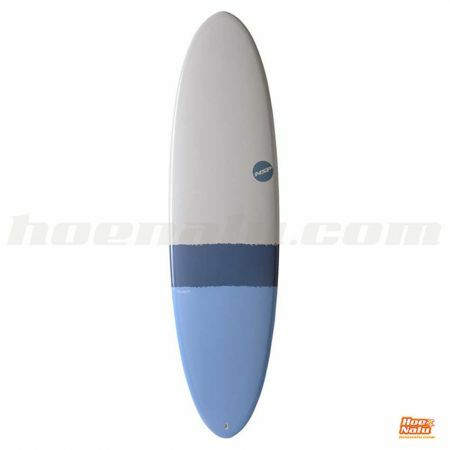 There are products from BIC Surf, Radz, Alder and many more brands. 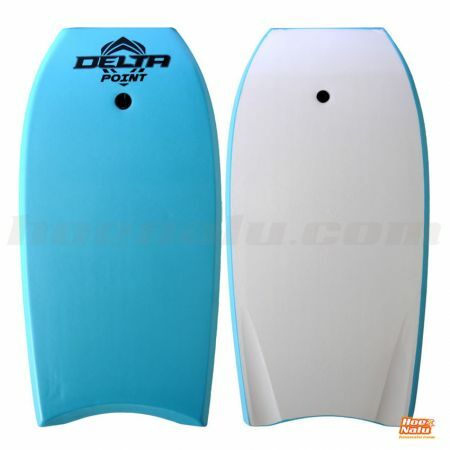 Stay tuned because we will extend our offer of material for surfing on the net and in our physical shop at Marbella. 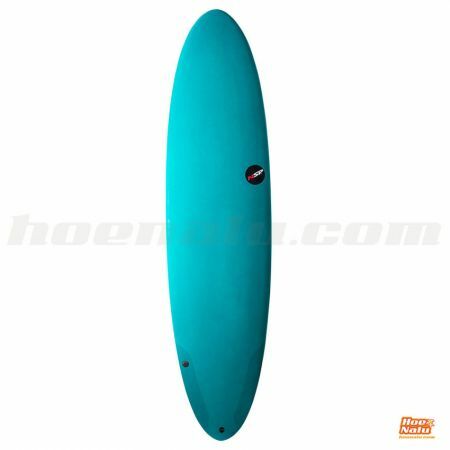 Find the surfboard that better suits you, for beginners and pros, ask us for our variety of boards. 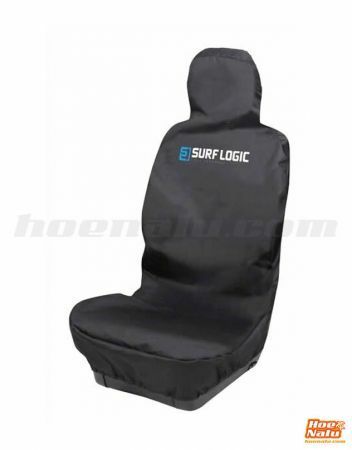 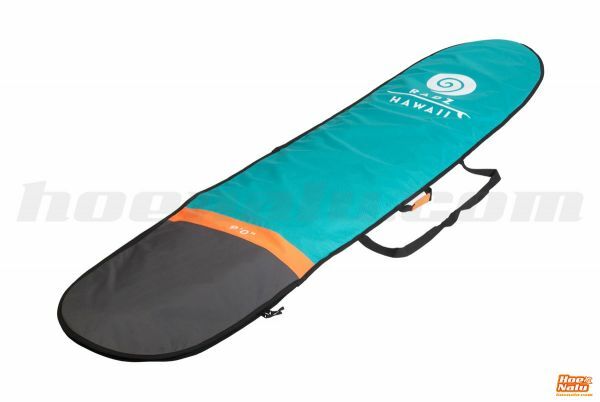 Also we have some bodyboards to enjoy the experience in waves. 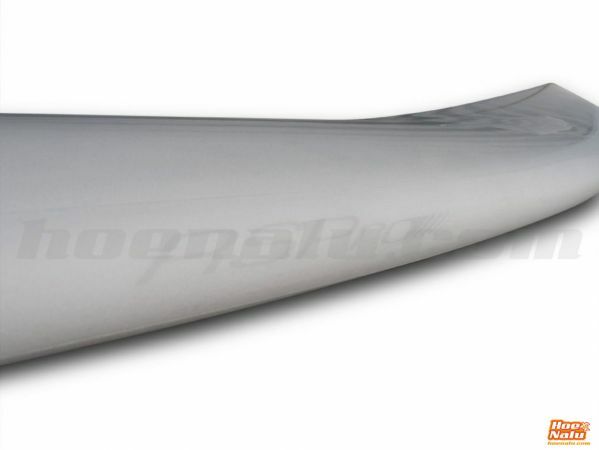 If you need advice or you want ot ask for any concrete model, please contact us. 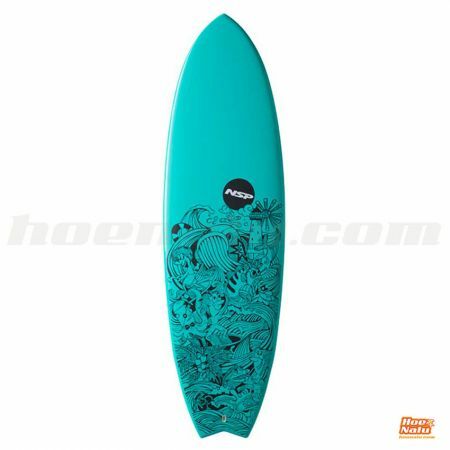 DHD Surfboard DX1 Wide 5'11"
DHD Surfboard Black Diamond 6'2"
DHD Surfboard XRS Slim 5'9"
Discover the advantages of the inflatable surfboards. 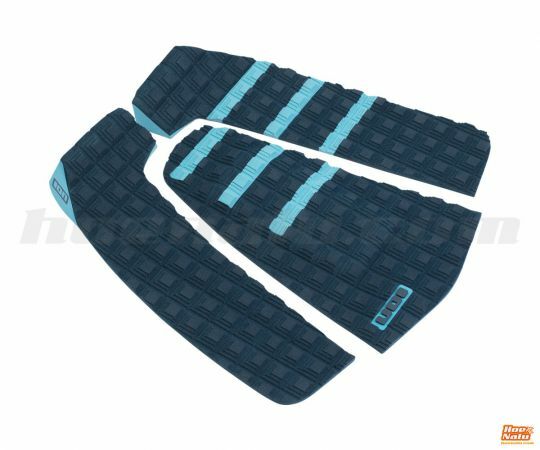 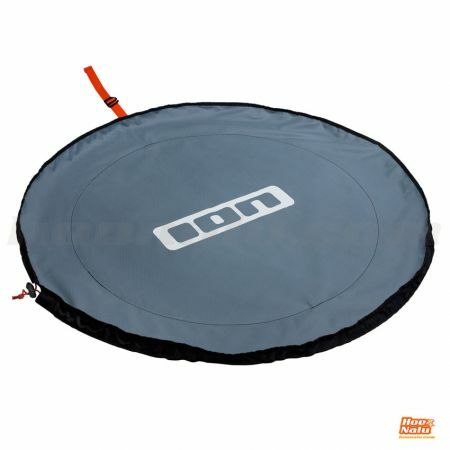 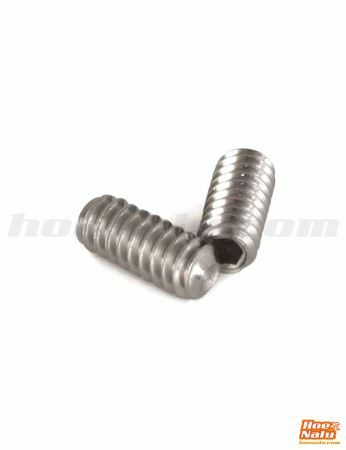 Easy, comfortable, sure and available in different measures, also you can store it in a small space when it is deflated. 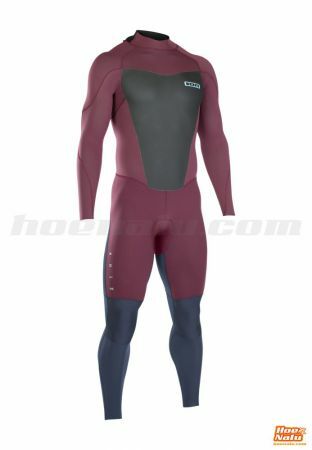 Here you can see a selection of wetsuits for surfing and be comfortable, warm and protected in the water, because one of the worst things of surfing is to be cold while you are surfing, it can ruin your surf session. 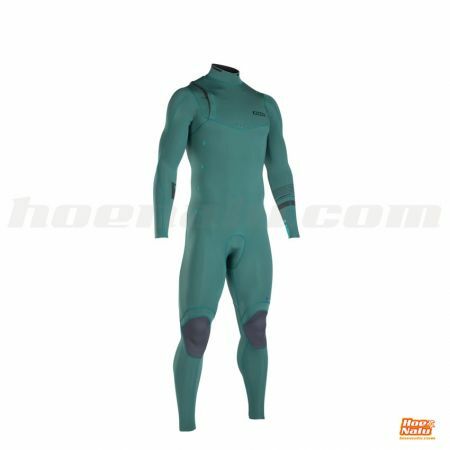 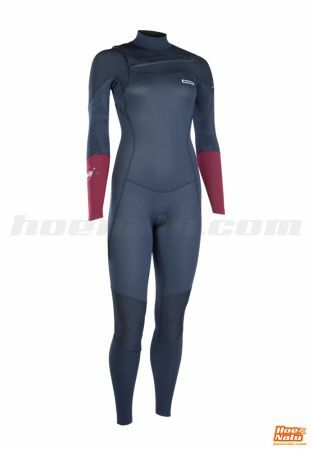 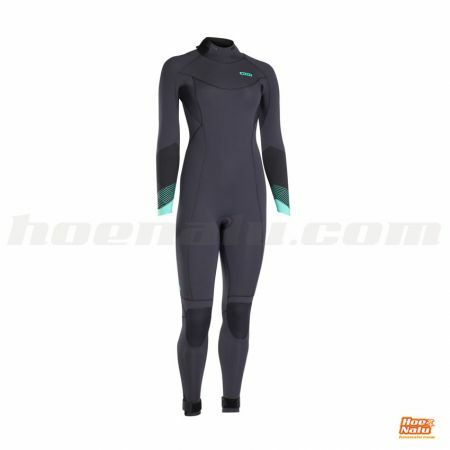 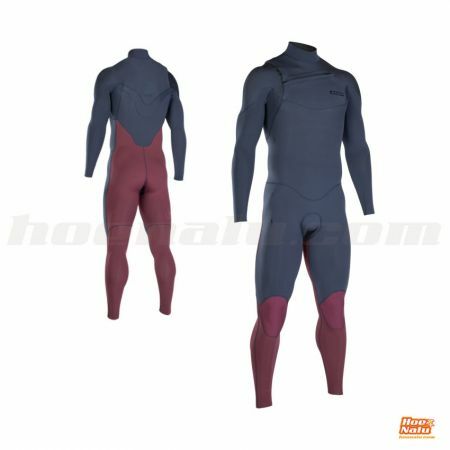 For men and women, you will find the best wetsuit and if you have any doubt we will be glad to help you. 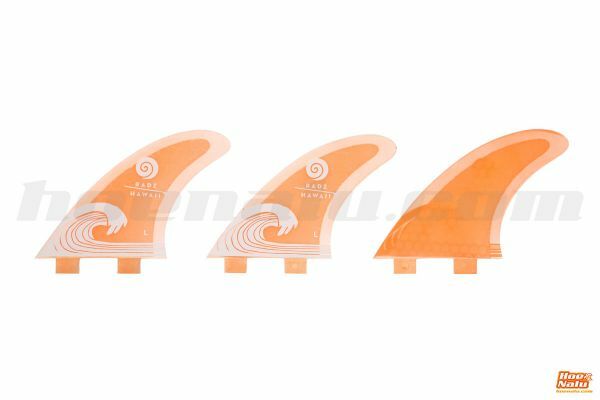 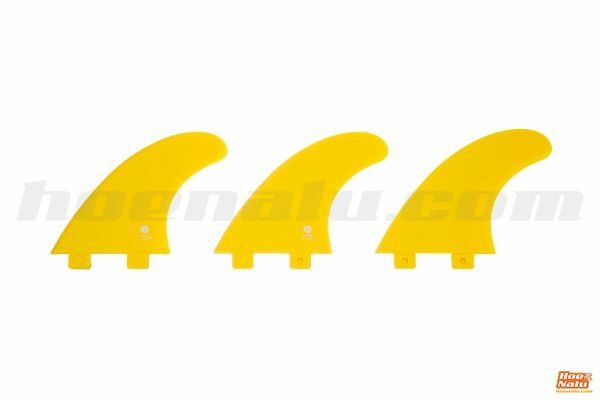 If you need fins for your surfboard, here you have some models with different colors and constructions. 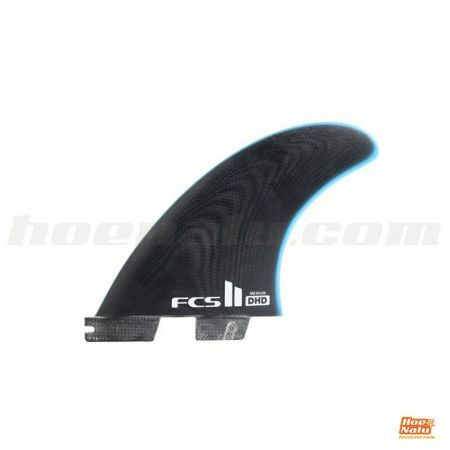 Find fins for FCS or Future system, and configure your surfboard with thruster or quad, depending on the waves. 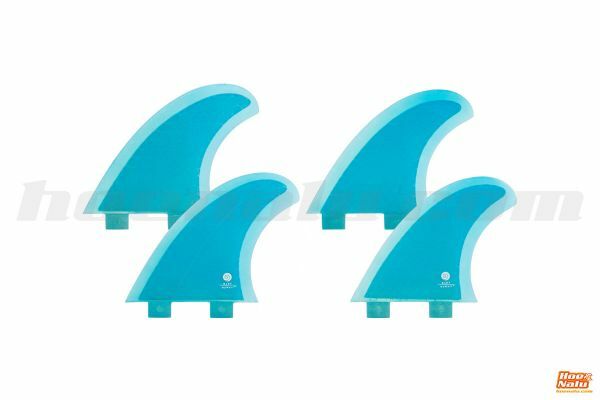 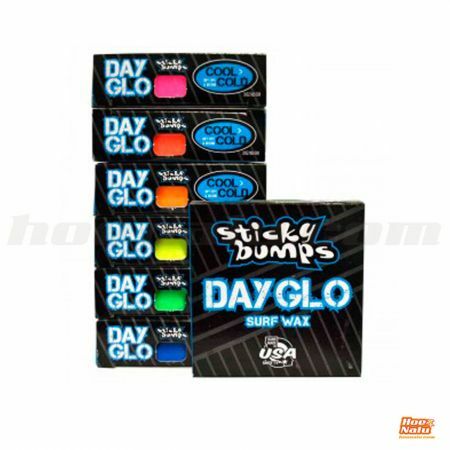 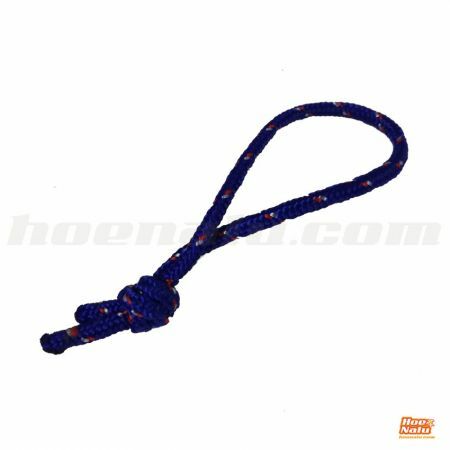 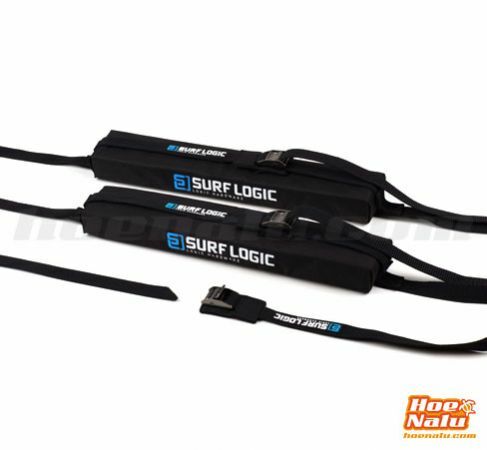 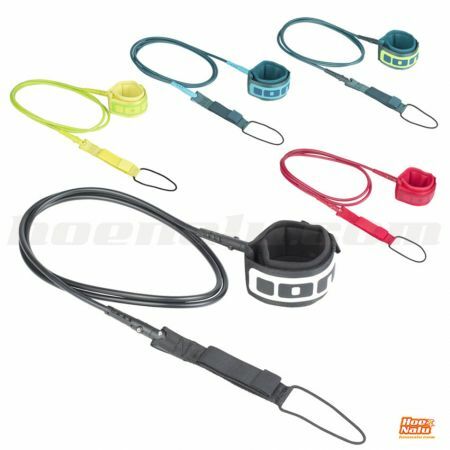 We have a whole range of surf accessories. 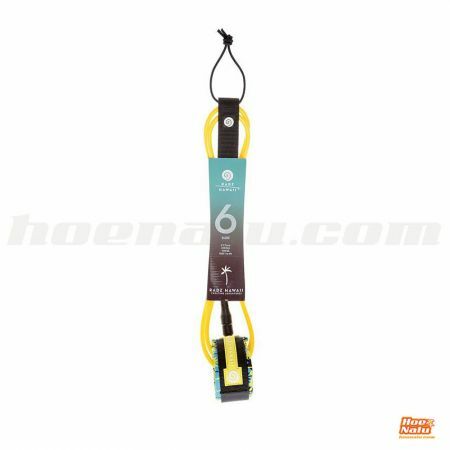 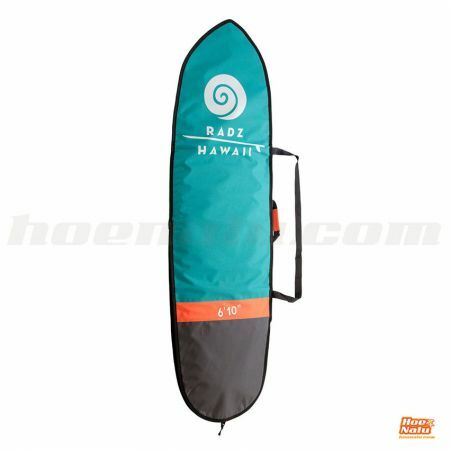 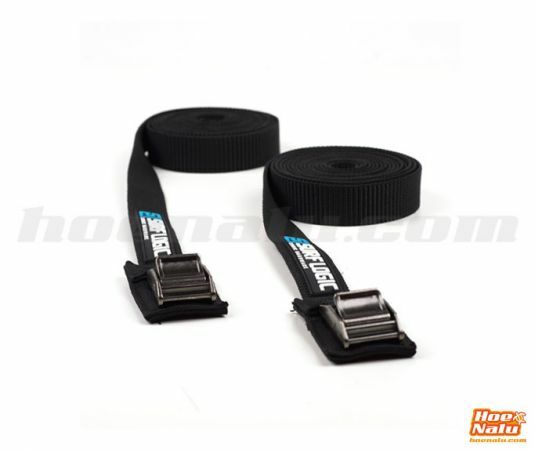 Board bags, leashes, pads, grips and more products to take care of your board. 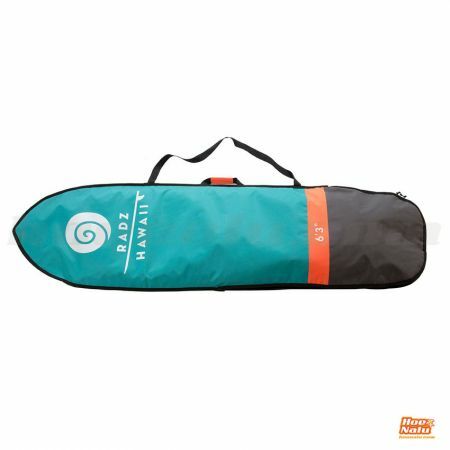 Boardbag for retro fish and funboards, 6'3" or 5'10"
A really useful and fun poncho for the riders! 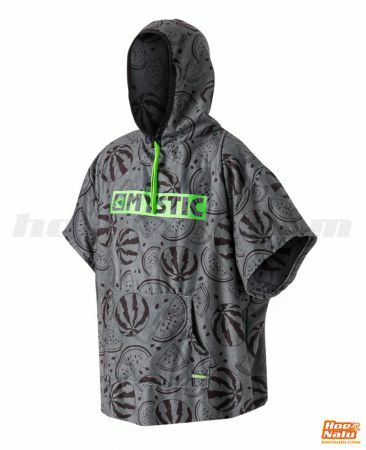 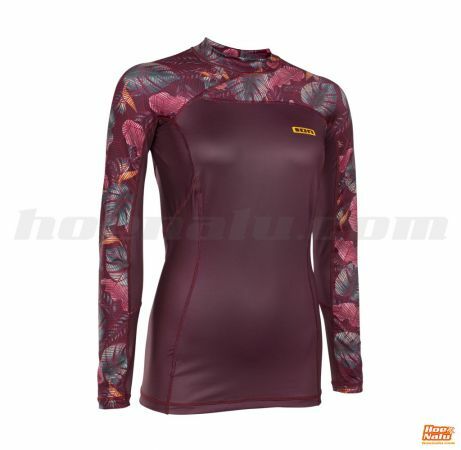 ION lycra for women, with a modern design. 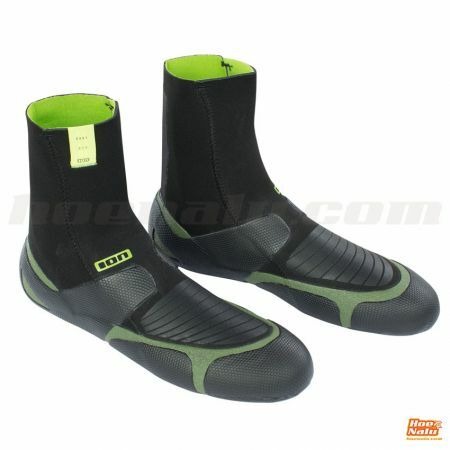 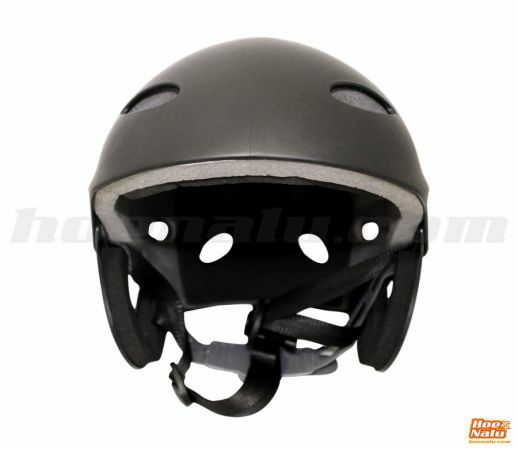 Extra safety on the waves and river descents. 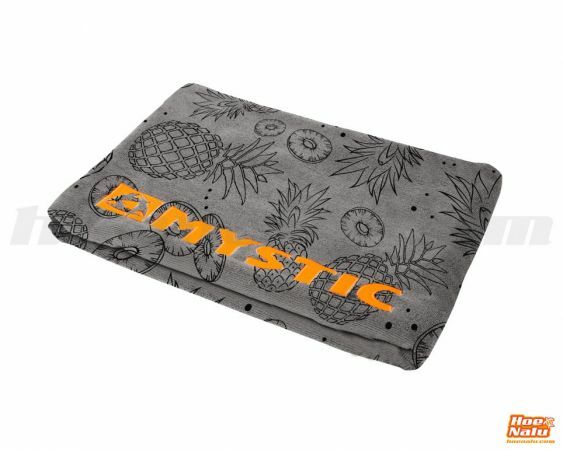 Useful Towel with fun desing!